Every year I go through my results from the previous year and goals for the upcoming year. Here is the 2015 goals, 2016 goals and 2016 results. I normally do the review and the goals in 1 post but when I wrote that post, I really had no idea what I’d be doing in 2017 so I didn’t want to include goals in that one. As it turns out I didn’t do much in January at all, after selling my company in December 2016. I had a health scare that turned out to be nothing, but there’s nothing like a health scare to remind you what is important (i.e. nothing). With that behind me now and a tiny bit more clarity about what I’m up to this year, I’m ready for some 2017 goals so here they are. While I sold 1 business last year, I was reminded by my son today that I still have 5, so there’s plenty on. I have written 4 books in the last 3 years and overall they have gone quite well (65,000 total orders, all #1 on Amazon in their categories, and 13 international translations). I think I have at least 1 more in me, so I will write another one this year. I’ve also recently put all of my books for sale on my site and I’m going to aim to sell more books directly. I would like to hit 100,000 total orders for my books by the end of 2017. I will probably launch it in the same way with the same goals as my others which is 10,000 free downloads in the free period and #1 in the paid listings in the category it fits into. Total of 100,000 books ordered by the end of 2017. I also have a membership called Dan’s mastermind which has around 200 epic members on an annual subscription. We chat about startups and entrepreneurship all day in a Facebook group and we help each other solve real problems every day. It hasn’t been the easiest thing to get up and running, with many false starts. But I think it’s working well now and it’s one of my main sources of income now that I no longer own WP Curve. I also have the ability to do 7 Day Startup challenges and courses through my personal brand which I’ve done a bit of in the past. My goal for my personal brand is to not only continue to have a great membership group where members are loving it and getting great results, but also I earn a decent income from my personal brand. Last year I earned about $100,000 from my books and personal brand and this is what I would like to earn this year. I don’t want it to become my main focus but I still want to earn a decent income from it. My personal brand is my safety net, which allows me to take on other more ambitious businesses. 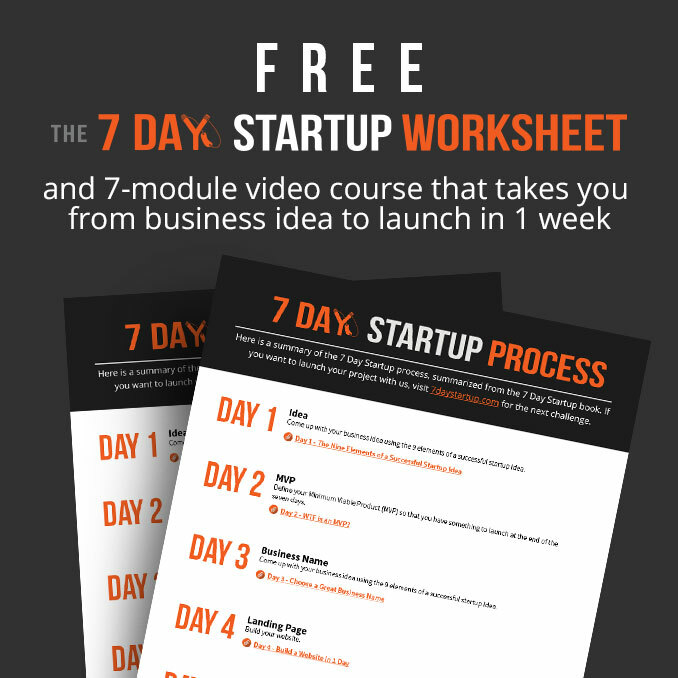 Do another 7 Day Startup Challenge and get great results for participants. Earn $100,000 AUD between my personal brand and books. Reach 250 members of my community. One of the funnest things I did in the last few years was build a brewery with my mates Eddie and Govs. 2016 was a huge year for us opening our doors, coming 13th at the biggest beer comp in the country, becoming the first aussie brewery to launch on crowdfunding, building a great audience online, pulling together an epic team of 10 people in the business, becoming profitable in our 2nd quarter and passing $50,000 in monthly revenue consistently. 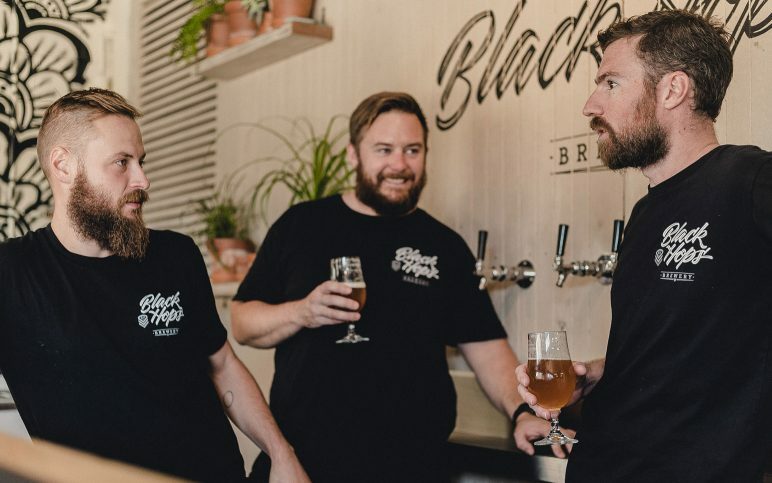 The beer industry in Australia is a lot of fun but it’s intensely competitive and it’s growing in terms of new breweries by 12-15% per year. Here are some of the things I’m keen to see us achieve this year at Black Hops to help take us to the next level. Remain profitable (not as easy as it sounds). Pass $83,000 / month to become a million dollar business by increasing keg sales and Taproom sales. Double capacity by taking over the space next door. Increase the size of our Taproom. Win Gold at the AIBA’s (follow our progress here on our new podcast series about it). Make the Hottest 100 Craft Beer list (we’ve come 113th and 148th the last 2 years). Start a new line of physical products under a new brand owned by Black Hops (more on that soon). Still be friends at the end of the year. Towards the end of the process of selling WP Curve I started thinking about what I’d do next. I didn’t think too hard about it I just started saying yes to a few different things. I ended up arriving at 2 ideas I wanted to work on in 2017. The first was a little something called BoredAF. I was listening to a Joe Rogan podcast interview with Dan Bilzerian and I thought it would be super cool to see his crazy stories turned into an animation. I’d seen people turn podcasts into animations before but they were boring AF, just 2 heads talking. I’d also seen people just play the audio from a podcast over PowerPoint slides and put that on YouTube, and that was even more boring. But I could see that in some of these stories was something very cool if it had the right visuals, if done right, could make certain stories (if the right ones were chosen) even cooler by adding humour in via animation. It got pretty good results with 10,000 views on YouTube on a brand new channel and 13,000 on the Facebook page I set up (with boosting). I was loosely thinking that I could put ads on the videos and at least pay for the illustrator / animator to make them. I was also quite excited about doing these videos, I’d become pretty bored with doing the same old content and I feel like any idea to do good content and fun content is not a bad place to start. My girlfriend Emma encouraged me to do more and follow what I was excited doing, and I decided to hire the animator full time. I did a bunch more videos, and each one got more traction than the last. It was clear there was something in this idea, but after discussing it with my Mastermind group, I decided it really wasn’t going to pay for itself by putting ads on the videos. I couldn’t really keep paying the animator for no reason but he is so damn good I didn’t want to lose him. 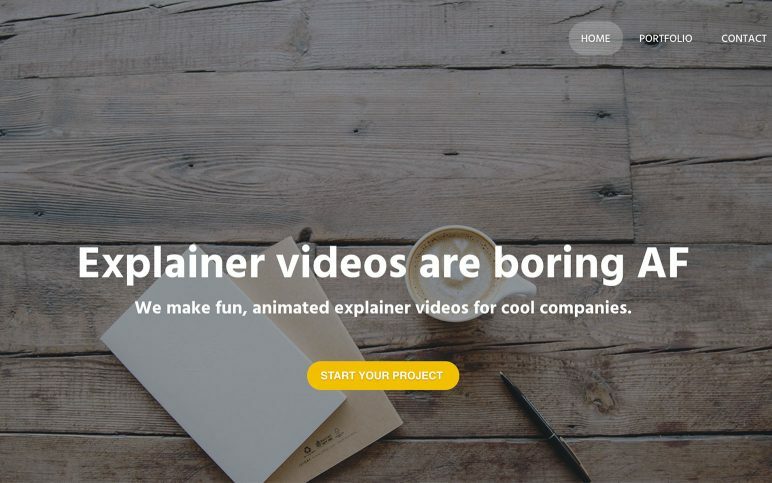 So last week I decided to start a business doing animated explainer videos for cool companies. Same philosophy, most explainer videos are bloody boring, so if a company has a cool story let’s do a fun video that brings out the best of the story. I put a call out on my social media channels for anyone who was interested in my doing a freebie as a case study. I got many responses and narrowed it down to 4 that I thought would do justice to the idea. I am working on those now, and when I launch the service I will have some proof of what we can do and some testimonials. I bought the domain boredaf.com for $1,800 USD and I have put a site together ready to launch, here is a sneak peak. I’ve also made a start on the 4 case study projects which I’ll add to the site before launching. The first one is for The Merrymaker Sisters since Emma encouraged me to go ahead with the project. It’s going to be super cute, here’s the first illustration from it. When we don’t have client work I’m going to continue doing animations from podcasts and try to build up a decent social following around the brand to use for marketing and proof to sell explainer videos. If you’d like to follow this one, you can follow the brand on Facebook, Twitter, Instagram and YouTube. Become profitable in the first month of launching (my definition of profitable is covering costs). Turn it into a 6 figure business ($8,333 AUD / month) by the end of 2017. Build up a decent social media following (kind of hard to define that at such an early stage but let’s stay 500,000 views total on YouTube and 5,000 likes on Facebook, and create at least 1 video that is viewed more than 100,000 times. The second business I decided to start at the end of 2016 was a software app. The process of building the app was a complete disaster and I almost gave up on it several times. But since I’ve been trying to be a software entrepreneur my whole adult life, I wasn’t going to give up just yet. I decided to persist and I’m getting reasonably close to launching it. I will reveal more about this in the next month or so but I’m pretty excited about the brand, the idea and the way it will be executed and I think out of all the things I’m working on, it easily has the potential to be the biggest one. Become profitable by the end of 2017 (monthly recurring revenue covering monthly costs). Have at least 100 paid customers by the end of 2017. The goals aren’t too ambitious at this stage for this one but I feel if I can get some traction with it, and prove out the idea, the potential will be realized down the track. Also I’m going to launch this very differently than my other businesses, so I’m excited about the launch aswell. 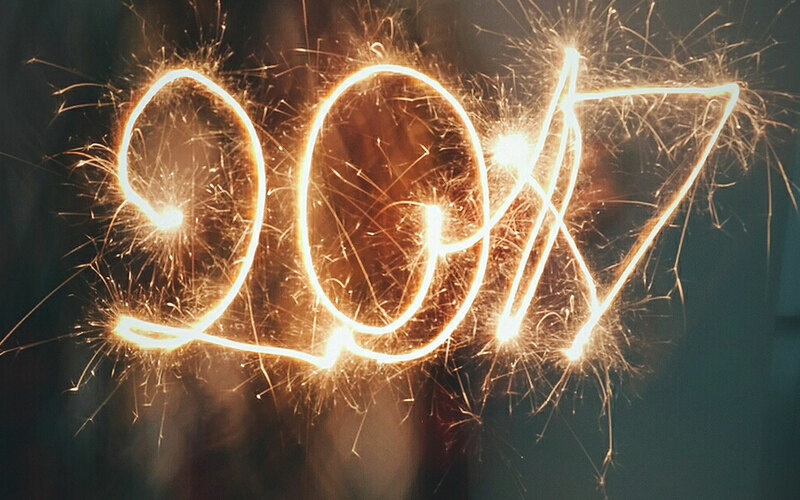 I hope you find this useful, and I’d love to know your goals for 2017. Please let me know in the comments or in the thread in my Free Facebook Group. Great post. I’m guilty of not goal-setting enough, so it’s a timely prompt to sit down and get it on paper (or screen at least). I’m excited to learn more about your software app journey. I was a member of The Foundation in 2015 but soon realised I just didn’t have enough runway to persist with it and I wasn’t passionate enough about the idea. I have a new ‘scratch my own itch’ idea now, so looking forward to seeing that come to life in 2017. Sounds good, yeah software is really tough, I always feel like I’m taking a gigantic risk when I work on software but the rewards are big so I think as long as you know the risk you are taking it’s OK. Plus being in a position to take the risk is important too. Hey Dan, this is really inspiring. I learned about your existence in late December 2016, read through the WPCurve website in about a week. Was super excited and decided to do something similar, since I love WordPress and did webdesigning. Anyway bought wpflood(dot)com and my goal is to launch in February, and reach 50 customers by end of August. Awesome goals mate, and well done on a cracking 2016!! I really need to spend more time in your Mastermind group with all the talent there. 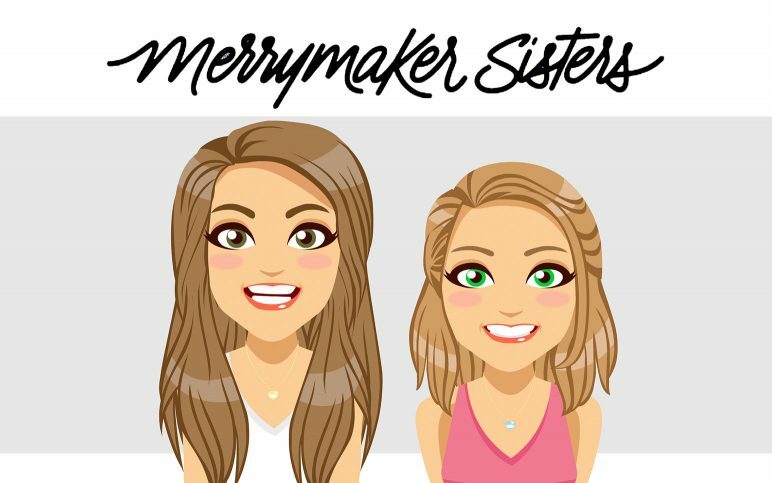 Looking forward to more videos (how cute are the Merries avatars?! ), and the release of your App! Thank you for inspiring me, I’m definitely going to have a crack at putting my goals into your goal framework template. Sweet man, share them in the group and it will help with a bit more accountability. Going to be a great 2017! I freakin love your hustle Dan, you’ve inspired me in my year of the business sabbatical from my online biz to work on other initiatives even more than I had planned. I’d love to talk about the podcast animation. ha cool! 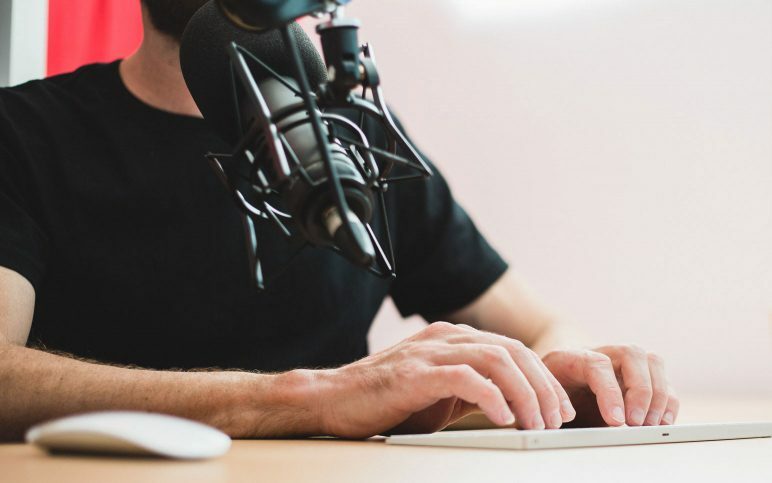 The animation stuff is fun, I think there are plenty of people who can animate podcasts but i really want to search for stories that are particularly funny and particularly visual and that will be the point of difference for this. If you come across any such stories on your show or any others I’d be keen to check it out. When we don’t have client work I want to keep doing the fun podcast animations and some entrepreneurial ones would be sweet! Dan I love to have many projects in the go too but I’m told by my advisors/mentors that I need to FOCUS on my main biz and drop all side projects. What’s your logic for adding another biz? I’ve never really listened to advisors or mentors, I feel they generally have very little relevant recent experience and they don’t understand me or my business and in the past the advice I’ve gotten from outsiders has often been bad advice. I trust myself and my own judgement, that’s what being an entrepreneur is all about. 1. That 1 thing requires 100% of your attention, which is often not the case, a lot of my projects I’m sitting around waiting for other people. When I’ve put myself in a position where I dedicate 100% of my time to a project that doesn’t need 100% of my time I end up just spinning my wheels and working on the wrong things. 2. That 1 thing is a winner. This may not be the case either. 3. There aren’t any other things driving your motivation around business other than financial success. For me financial success isn’t a big motivator, I like to work on fun things and keep myself interested, I like making brands so doing 1 thing would be boring and less fun. 4. You don’t have really bad ADD like just about every entrepreneur I know and go crazy just working on 1 thing. There are probably more. So I think it’s probably smart to sometimes only work on one thing but in reality it’s harder and probably less fun than it sounds.